The Brainwave Entrainment Audio contained herein will allow you to reach an altered state of consciousness in which you will commune with the Goddess Ma'at. The Frequency used is Beta Waves. 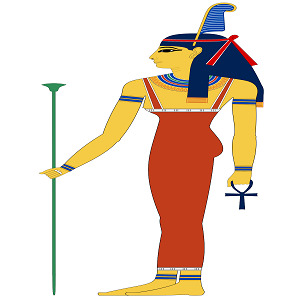 Ma’at is the goddess of truth, justice, balance and morality. This audio will help you harness her power to bring harmony into all areas of your life and to keep you on track.